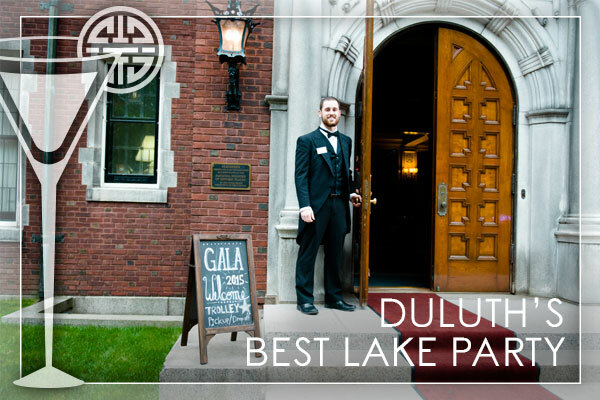 Time travel into Duluth’s best lake party and enjoy the revelry across our 12-acre estate. We’ll accompany Chester Congdon on his epic Asian-Pacific adventure of 1912, as we unpack his distant treasures. There will be exotic cocktails and themed hors d’oeuvres for the adventurous palate to the tame. Also experience the rarely used Clara’s balcony and discover the inner workings of the Carriage House’s upper garage. Explore the Arts & Crafts splendor of the Third Floor — and all the exclusive spaces of the Glensheen Gala.